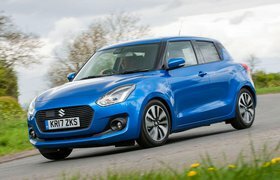 Best used hot hatches (and the ones to avoid) | What Car? 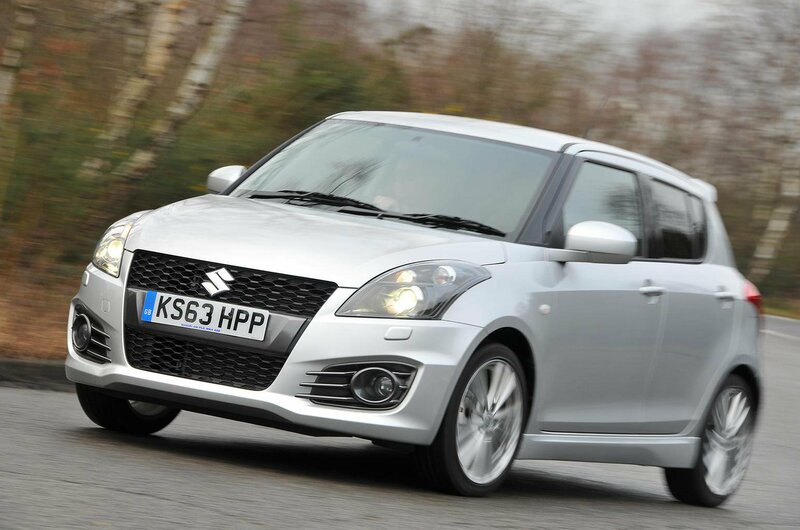 With just 134bhp to its name and a naturally-aspirated, 1.6-litre engine, the Swift Sport might look outgunned here. But it’s fun in a way no other hot hatch is today: back to basics, with a terrific setup that allows you to make the most of the revvy, rewarding engine. What’s more, it has a strong reputation for reliability, it’s extremely cheap to run, and there are loads of low-mileage, historied examples around, all of which makes it simply cracking value at these prices. 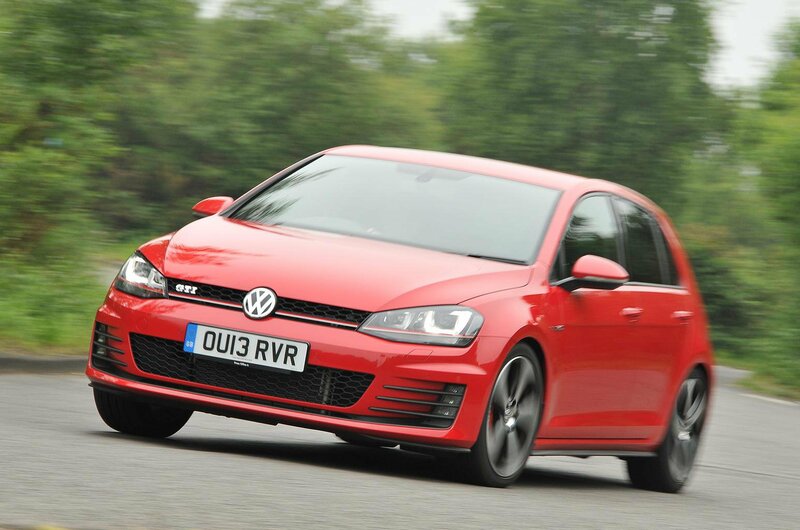 As you’ll have read on Page 1, we like the Volkswagen Golf R very much – but we like the GTI even more. While not as powerful, it’s more affordable, and while making do with two wheel drive rather than four, that makes it lighter, more efficient and therefore cheaper to run. The Golf GTI, put simply, is a class act – rewarding and enjoyable on a back road, but also comfortable and easy to drive, and practical enough for almost any family occasion. Some rivals are cheaper, which is why it doesn’t finish higher here, but if you can stretch to it, it’s a delight to own. 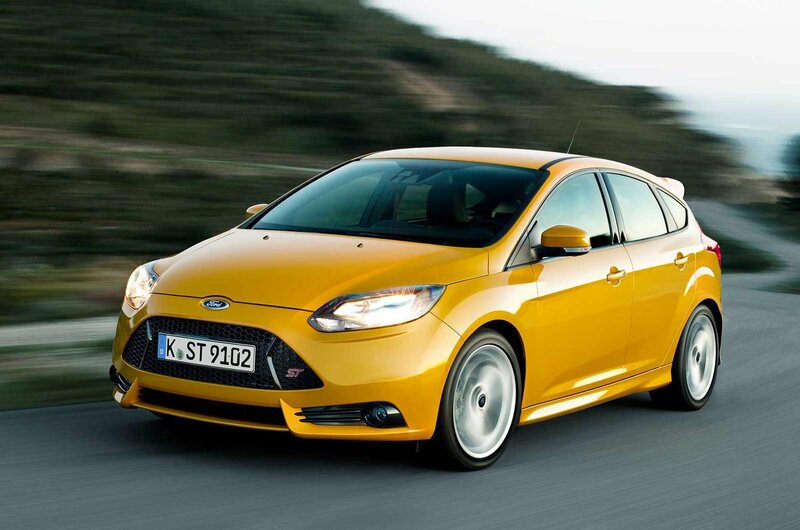 Excellent value is the Ford Focus ST’s strongest selling point. Among other hot hatches of its size, it’s one of the cheapest, yet it doesn’t skimp on power, with more than a Golf GTI or a Skoda Octavia vRS. True, the interior is rather busy, with lots of buttons and some cheap plastics, but it’s worth seeing past that for the balanced handling, lively driving experience, gutsy performance and warbling engine note. There are three versions to choose from – avoid the basic ST-1, and go for a better-equipped ST-2 or ST-3. There’s also an estate version, which is worth a look if you need the extra carrying capacity.